1. 擇時進出。Try to time the market. 2. 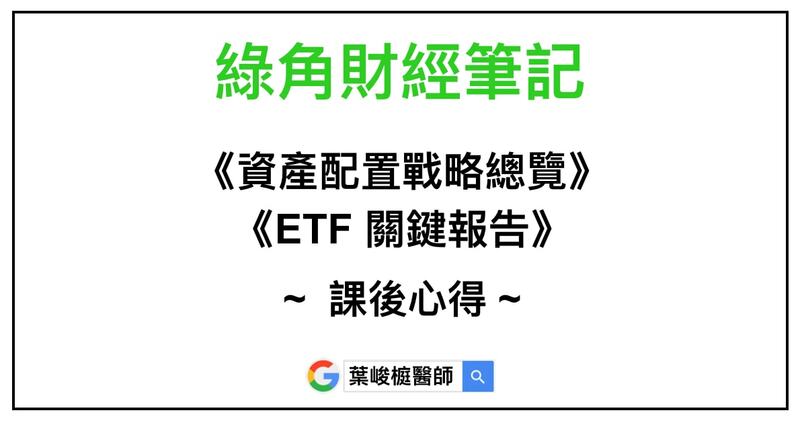 高頻率交易。Try to mimic high-frequency traders. 3. 高額的手續費跟佣金。Paying too much in fees and expenses.